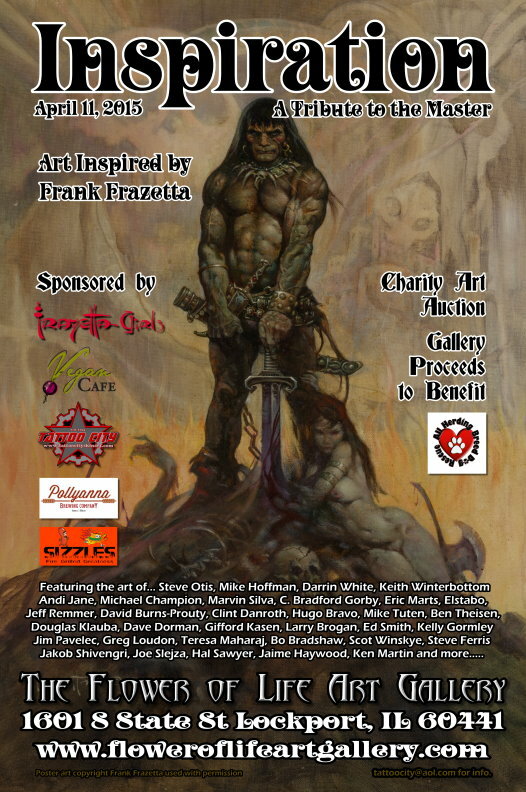 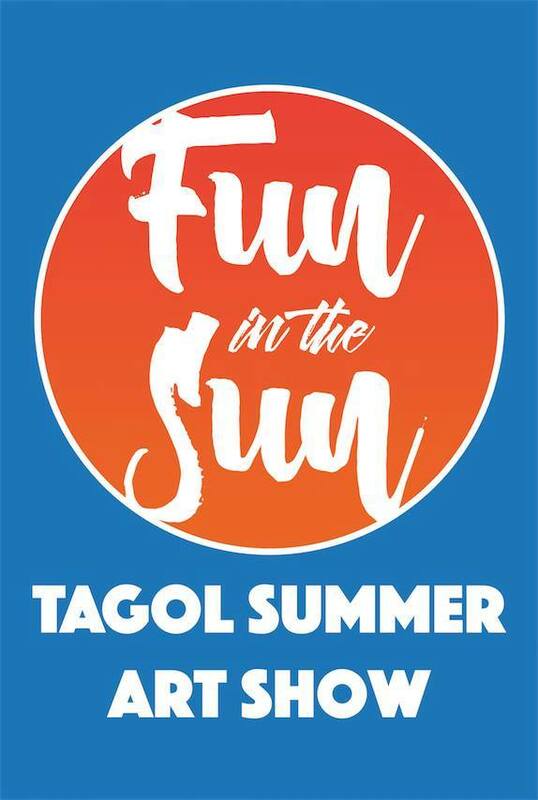 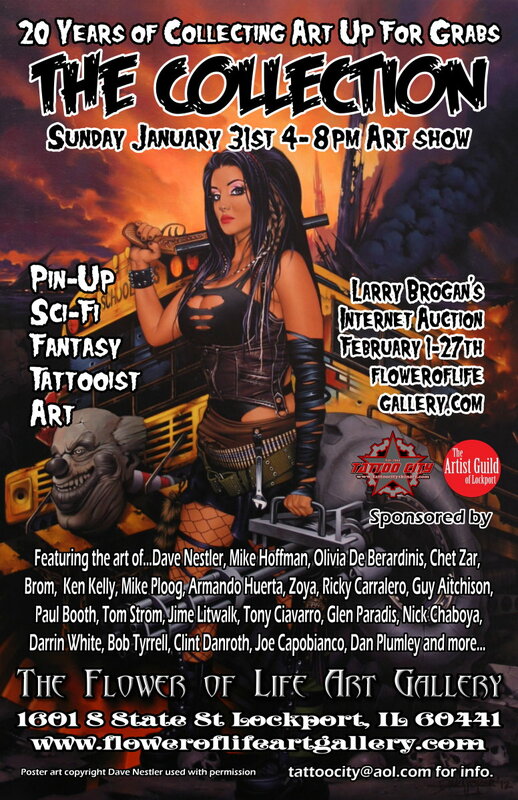 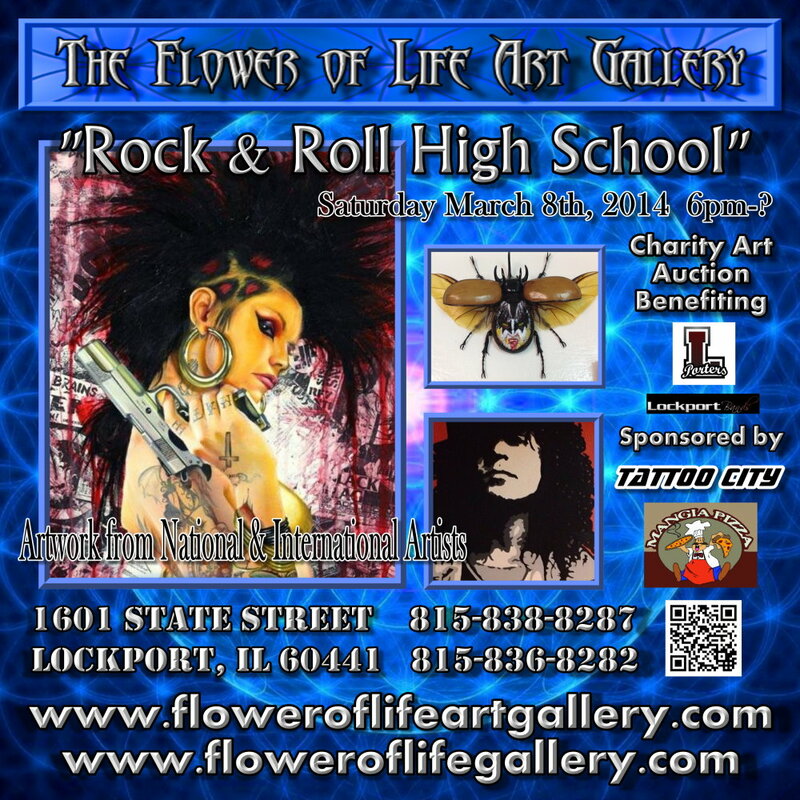 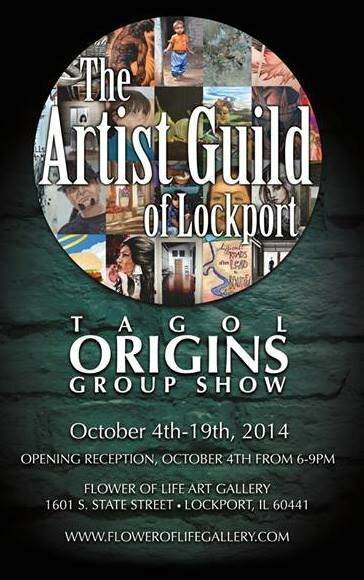 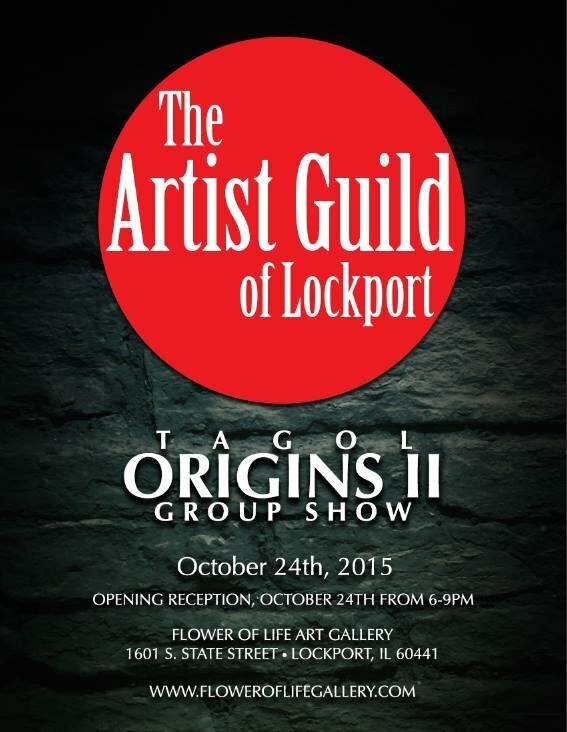 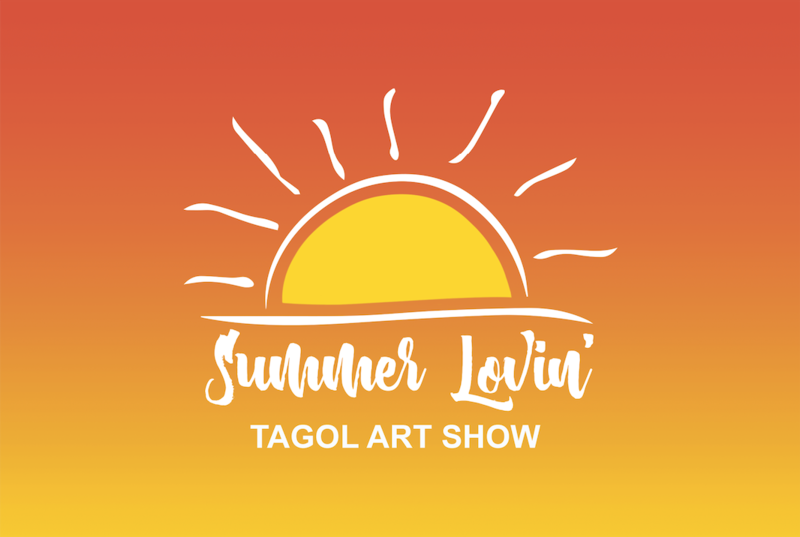 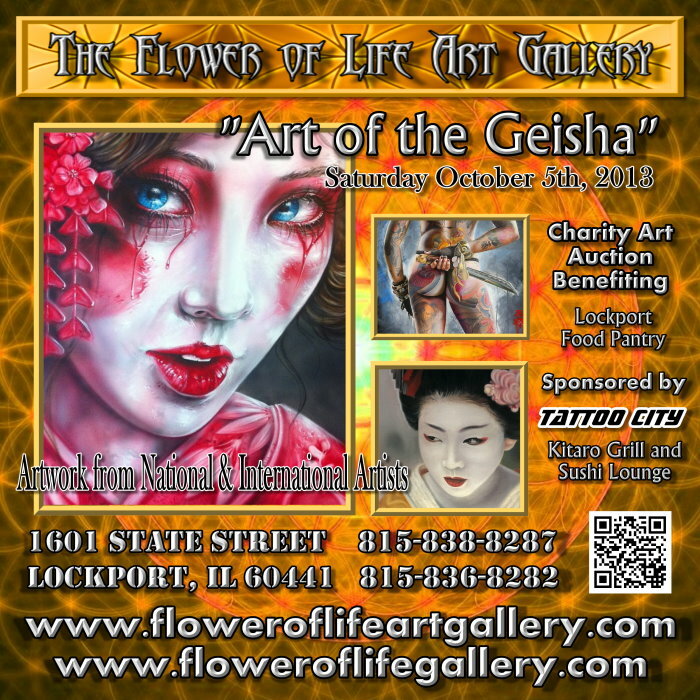 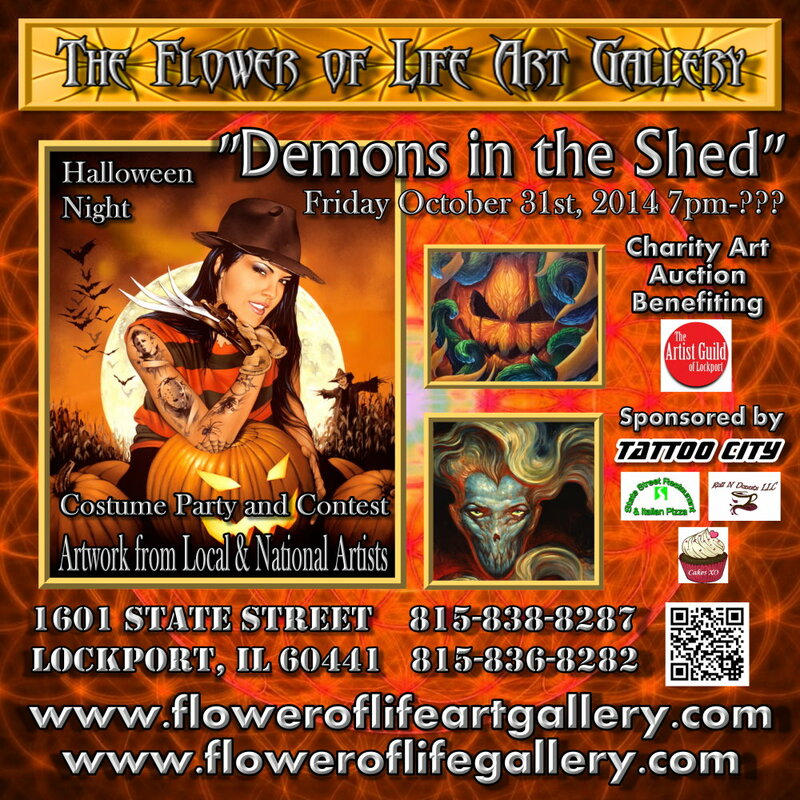 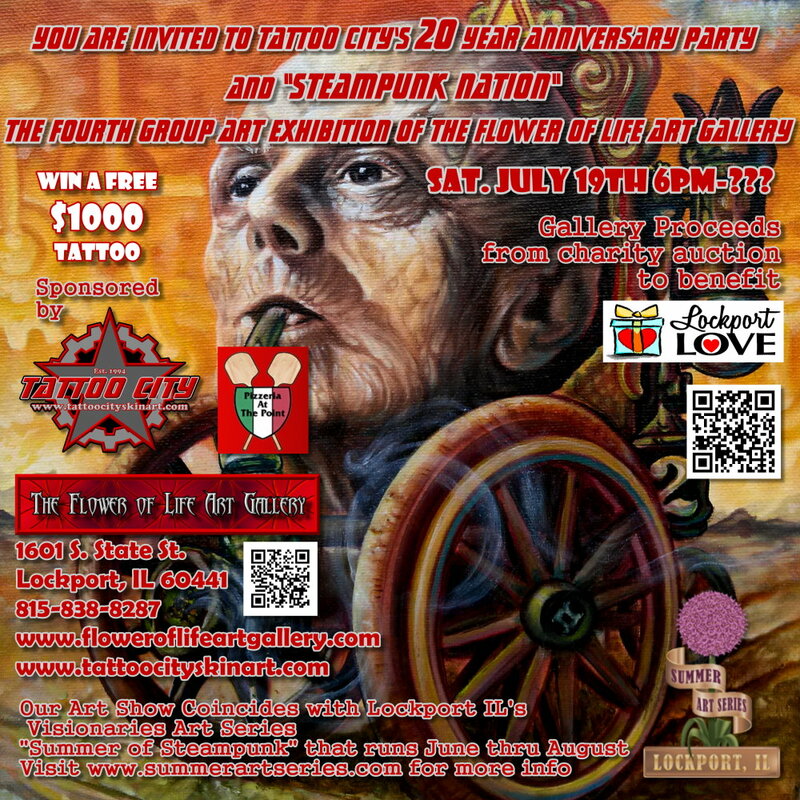 The Artist Guild of Lockport (TAGOL) is pleased to present Origins IV. 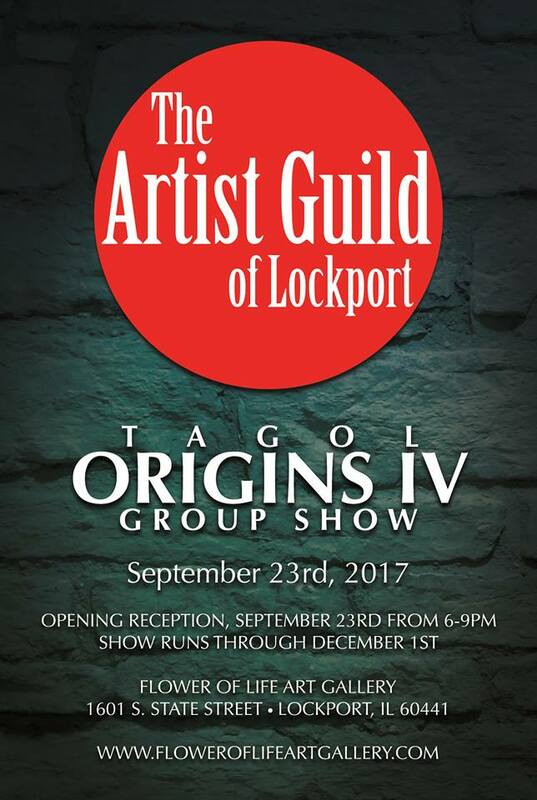 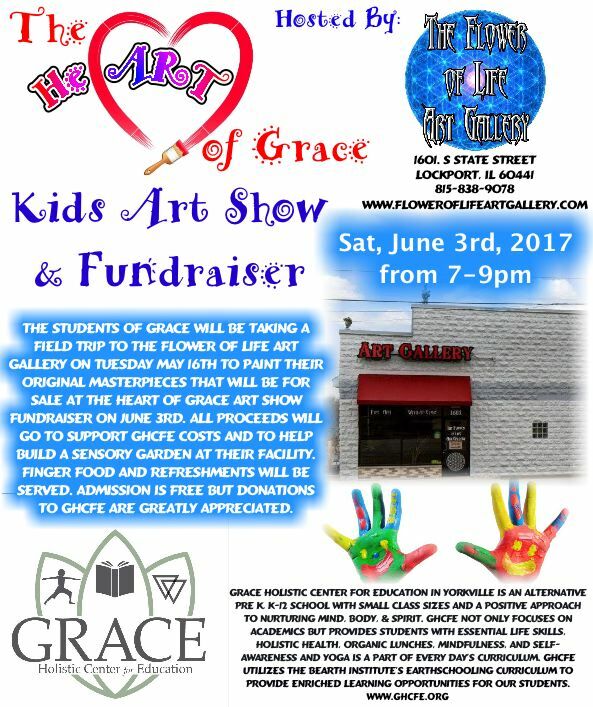 Join us on Saturday, September 23rd from 6:00-9:00pm, for the opening reception. 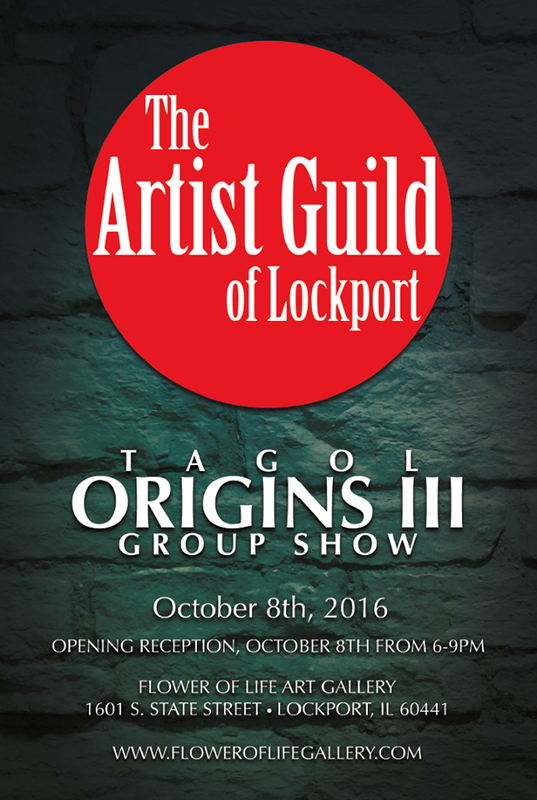 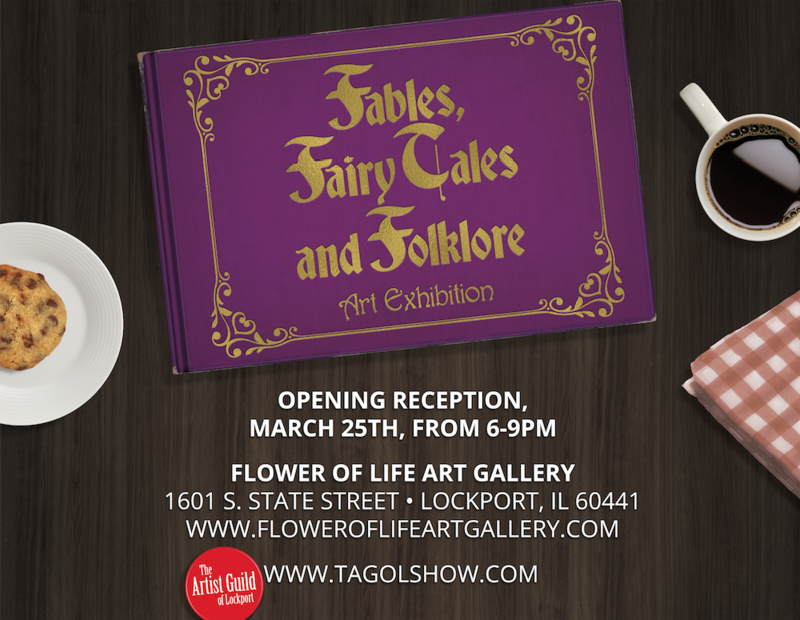 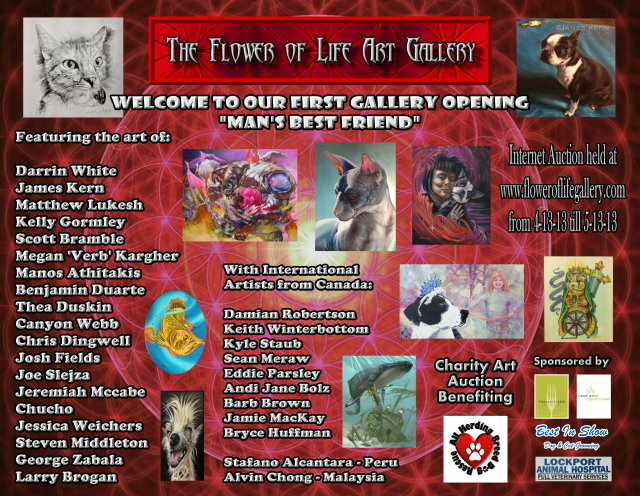 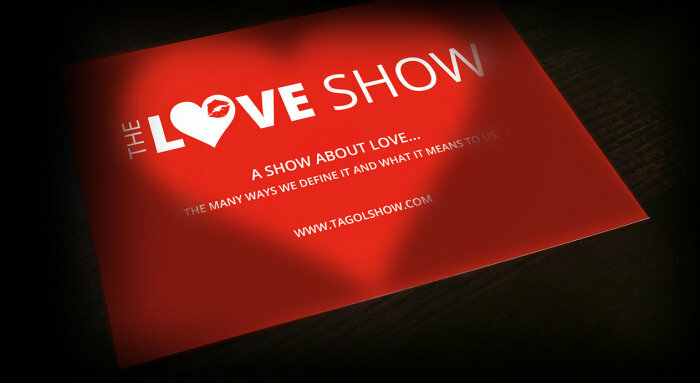 Guild Members will be present opening night.